Deal: Grab a 5,000mAh power bank for only $8, free shipping included! Winter's almost here. To avoid getting stuck in the snow with a dead phone, it's always a good idea to carry a power bank or two. If you're looking for something super affordable, we've found the right deal for you! 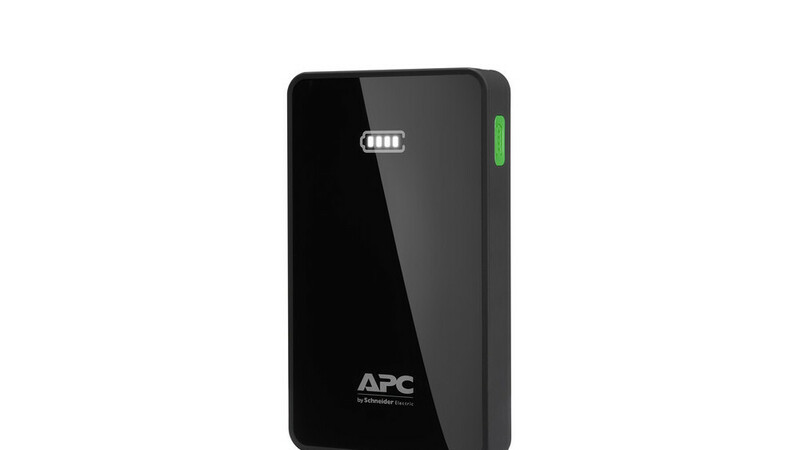 B&H is selling a brand-new APC 5,000 mAh power pack at a big discount. Instead of $39.99, you pay only $7.99. Free shipping is also included. If you want to take advantage of the promotion, click the "buy here" link and make sure to click on the 80% off coupon above the "add to cart" button. How much is 5,000 mAh good for? Well, with today's flagships, we have around 3,000 — 3,200 mAh batteries inside the phone. So, this power bank should do good for an extra full charge and then some to spare, essentially adding a day to your phone usage! Not bad. I just ordered one for myself. Would be neat to have on me when traveling. Got one for a Christmas present.